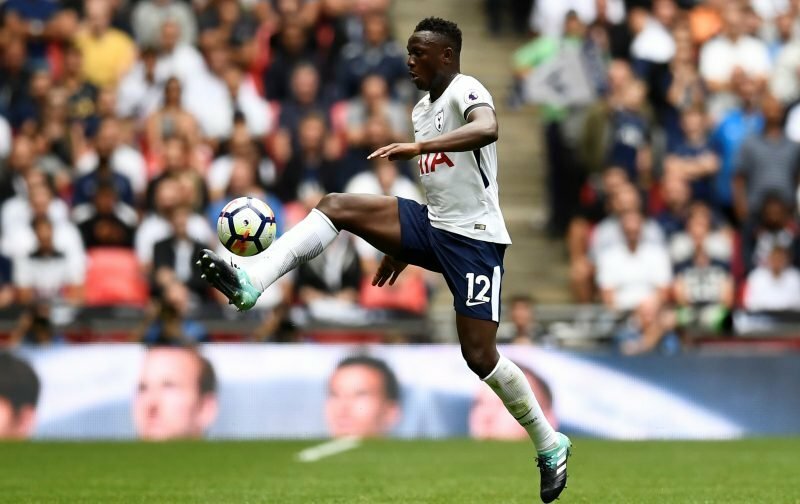 Victor Wanyama had an uncertain future at Tottenham leading into the January transfer window, but the impending sale of Mousa Dembele is likely to see him staying at the club at least until next summer. Wanyama has struggled for fitness and playing time this season and has been linked with AS Roma, West Bromwich Albion and West Ham United. The Daily Mail even said Tottenham were willing to listen to offers for Wanyama. But with Mousa Dembele set to join Beijing Guoan for £11m, the Londoners can’t afford to lose another central midfielder this season. Mauricio Pochettino has Eric Dier, Harry Winks and Moussa Sissoko to choose from, but he may feel he needs to keep Wanyama at least for another five months. The 27-year-old has only made seven appearances in all competitions this season, the last of which outing came all the way back in November. He’s spent the majority of the campaign sidelined with a knee injury but still has more than two years on his contract. As per the Daily Nation, Wanyama’s agent Ivan Modia Yanez told LaRoma24.it that his client would not be leaving Tottenham in January, saying: “There’s no chance that Victor will leave Tottenham in January”. Unless Tottenham sign a replacement for Dembele this month, it’s hard to see a second midfielder being sold in the same transfer window.